Apartment on Fontanka quay. 2 rooms.WiFi. 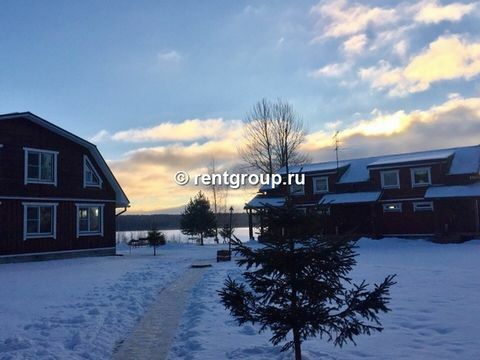 Cozy 2 room apartment on the Fontanka River, 10 minutes from Nevsky Prospekt. The nearest metro station "Sennaya Square / Sadovaya / Spasskaya". Cozy one bedroom apartment on Pushkin Street. 8 city center hth24. Located in Admiralteyskiy. Sublet.com Listing ID 3222239. For more information and pictures visit https:// ... /rent.asp and enter listing ID 3222239. Contact Sublet.com at ... if you have questions. Located in Admiralteyskiy. Sublet.com Listing ID 3064146. For more information and pictures visit https:// ... /rent.asp and enter listing ID 3064146. Contact Sublet.com at ... if you have questions. Located in Tsentralnyy. Sublet.com Listing ID 3027204. For more information and pictures visit https:// ... /rent.asp and enter listing ID 3027204. Contact Sublet.com at ... if you have questions. design, style and river view. This top floor apartment has a stunning view on the river, it is located in one of the most strategic location at few step from Nevsky Prospect, Hermitage museum, and many typical restaurants and cafe. 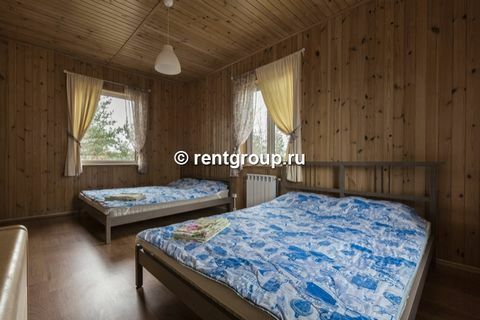 1 BR apart.in Nevsky. ID346. Cozy aprt near the center. Apartments (one bedroom and kitchen). Clean, comfortable apartments in the quite district. There are police station, chemistry and shops. Airport Pulkovo is in 40-60 minutes far on public transport (without movable bridges). Apartment near Prospekt Prosvescheniya metro station. VIP apartment on the Italian hth24 Gostiny Dvor. Duplex Designer apartment in centre. St.Petersburg Apartment in the Very Center, Close to the Metro. 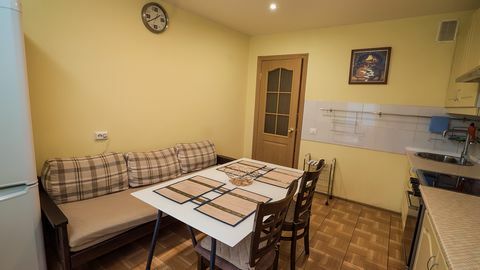 Comfortable apartment in a 5-minute walk from the metro station "Vosstaniya Square", Moscow Railway Station, the shopping center "Gallery" and Stockmann. Studio apartment on Vadima Shefnera. For the first time rented a comfortable studio in the new house of LCD "Romantic" is rented. 1 room apartment with a view near metro.